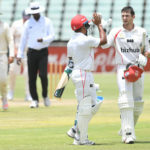 A monster opening stand of 234 by Aiden Markram and Tony de Zorzi took the match beyond a brave Warriors side at Port Elizabeth in their One-Day Cup clash on Sunday. 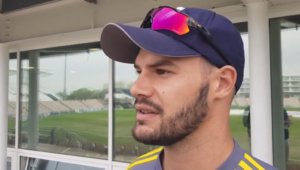 Aiden Markram scored a masterful 169 to rescue the Titans from the depths of despair against the Cape Cobras and set up a vital One-Day Cup win at Newlands on Friday evening. 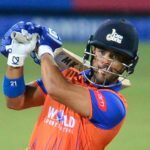 Proteas all-rounder JP Duminy returns to competitive cricket after close to five months on the sidelines, and will captain the Cape Cobras against the Titans in their One-Day Cup clash at Newlands on Friday. 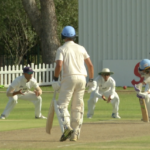 Captain Heinrich Klaasen lamented an inadequate bowling performance as the Titans slipped to an eight-wicket defeat in Wednesday’s One-Day Cup fixture at Senwes Park in Potchefstroom. 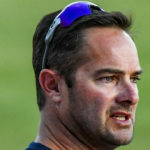 Dean Elgar’s magnificent 137 wasn’t enough to stem the tide of runs from a rampant Highveld Lions in their One-Day Cup match on Wednesday evening, with Lions skipper Temba Bavuma scoring a match-winning century, writes SIMON LEWIS. 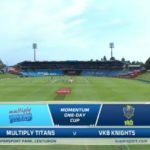 In another thrilling, high-scoring One-Day Cup match, the Dolphins clawed their way back into an exciting contest at Centurion to beat the Titans by 12 runs on Sunday. 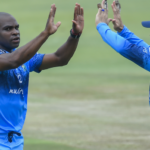 After a superb opening-round win in the One-Day Cup, the Dolphins travel to SuperSport Park to take on the Titans in the second game of their campaign on Sunday. 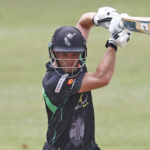 Tony de Zorzi starred with the bat for the Titans in Centurion to secure a nine-wicket victory against the Knights. 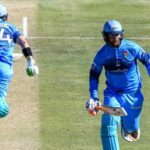 The bonus-point win took the home side to the top of the table after the opening round of One-Day Cup fixtures. 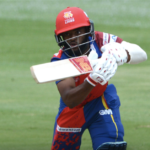 The Highveld Lions are targeting victory in the final round of matches in the 4-Day Franchise Series as they push the Cape Cobras to the wire for the title. 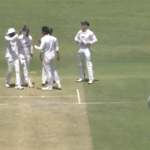 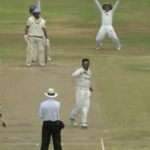 Batsmen ruled day one of the second-last round of 4-Day Franchise Series fixtures, with the Cape Cobras trying desperately to keep ahead of the Lions on the log table, while the Warriors are giving their all to keep within striking distance of both teams. 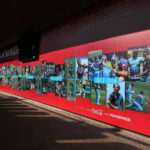 The penultimate round of 4-Day Franchise Series matches gets under way on Monday, and all six teams still have something to play for, even if (for some) it’s just pride.